Stuart R. Schwartz and Casey Stevenson, shareholders at the ScottHulse law firm, were featured speakers at the State Bar of Texas, “Collections and Creditors’ Rights Course” held in Dallas, Texas. Mr. Schwartz presented on “Overcoming Defenses” and Mr. Stevenson presented on “Admitting Evidence Without a Witness”. 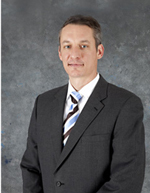 Mr. Stevenson practices in the firm’s litigation, creditors; rights, and transportation and logistics law sections. 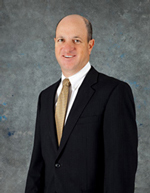 Stevenson is member of the Texas Association of Defense Counsel and Transportation Lawyers’ Association.